Offset believes that Celina Powell is accusing him of being her child’s father just to get money out of him. As a result, it seems that Offset has taken legal action. 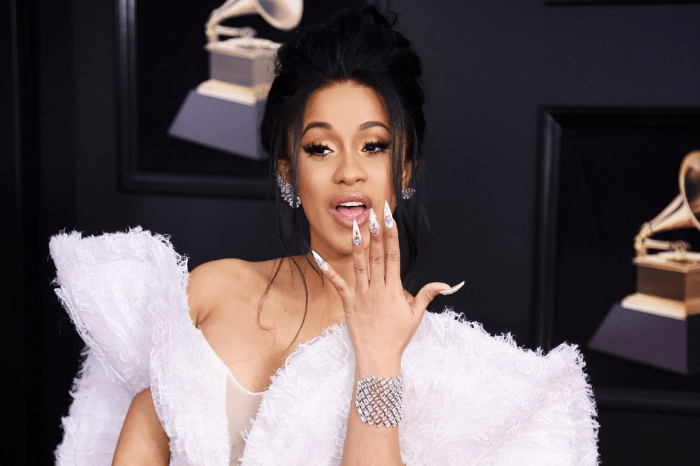 Cardi B’s fiance served Celina with a no-nonsense cease and desist letter on December 29. Offset claimed that she is trying to extort him for cash and this is the main reason for which she is accusing him of everything. 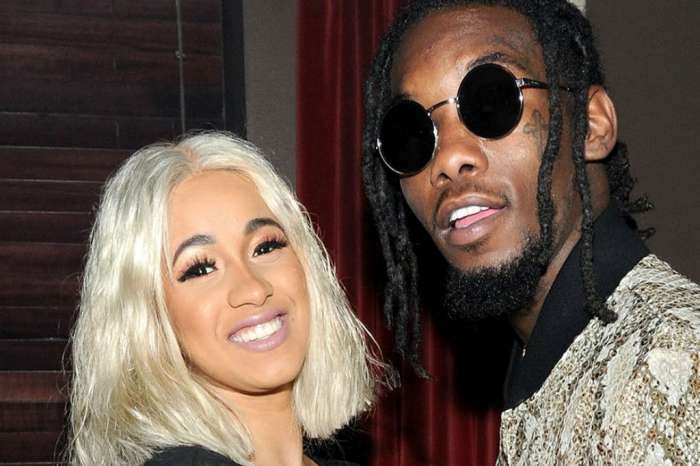 Offset also made sure to deny all claims that her child is his and he also stated that Celina had demanded $50K and in exchange for the money she will get an abortion. 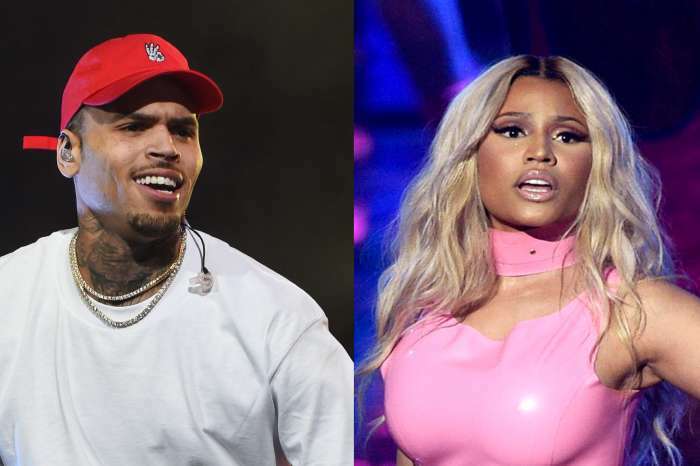 This turned into one of the messiest scandals in the music industry, and we’re sorry to hear that Cardi B has to go through all of this. She recently got engaged to Offset, and their wedding was planned for 2018. Since this nasty news broke out, things between Celina and Offset have been pretty ugly. It seems that Cardi B spend the winter holidays crying her eyes out even if she forgave Offset for his cheating from September. The cheating scandal involved a leaked video of Offset allegedly cheating Cardi with a woman in a hotel room. We don’t know how this last scandal will end, but we hope that everything works out for the best for each and every party that is involved in it. As soon as we learn some clear answers, we will definitely let you know.